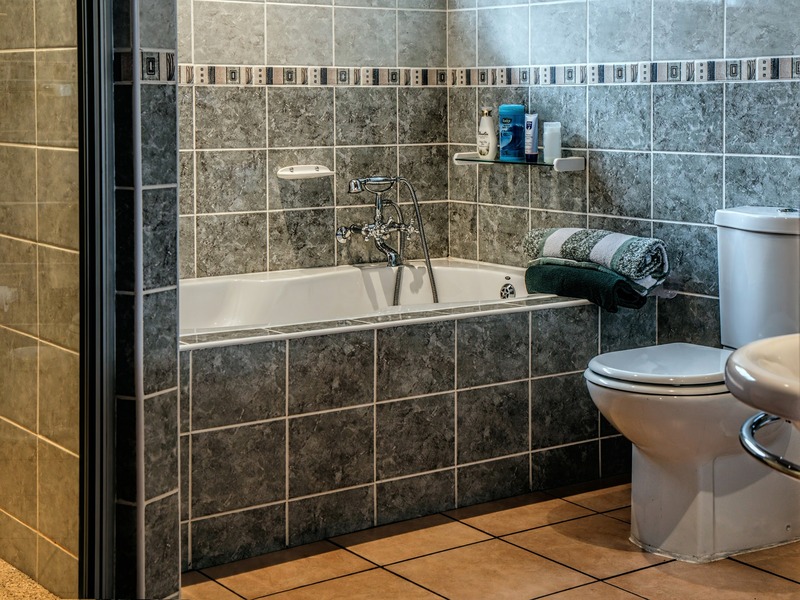 Stained or dirty tiles and grout lines can give a bad impression but doesn't mean they need replaced. Our professional cleaning systems will leave your hard floors and surfaces sparkling and looking like new. Hard surfaces and grout lines can also be stained and absorb odors. 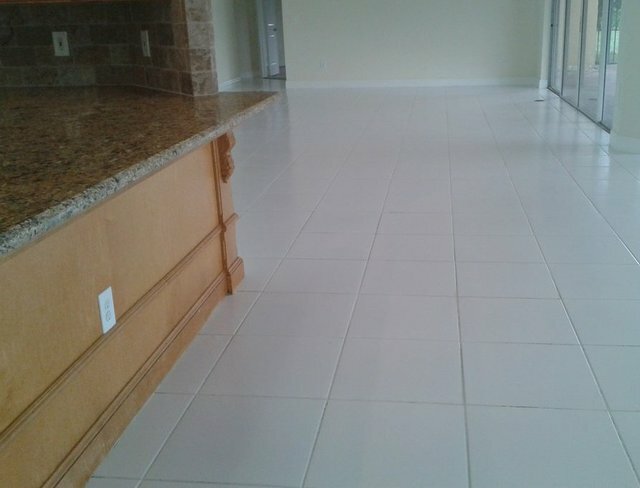 Your floors see a lot of traffic and grout and tile can be the hardest to clean. Overtime, regular mopping isn't enough. Depend on our professional services to extract the dirt and grim from the pores in your tiles and grout and restore it's beauty. You'll be amazed at the difference our cleaning makes and what the actual color of your floor used to be. You'll Think It's Brand New! Wherever your tile or grout is, Five Star Carpet & Tile Cleaning is prepared for the job. We specialize in cleaning all surface types and pay special attention to all the tough spots in our process. Our cleaning process breaks up the dirt, stains & odors. 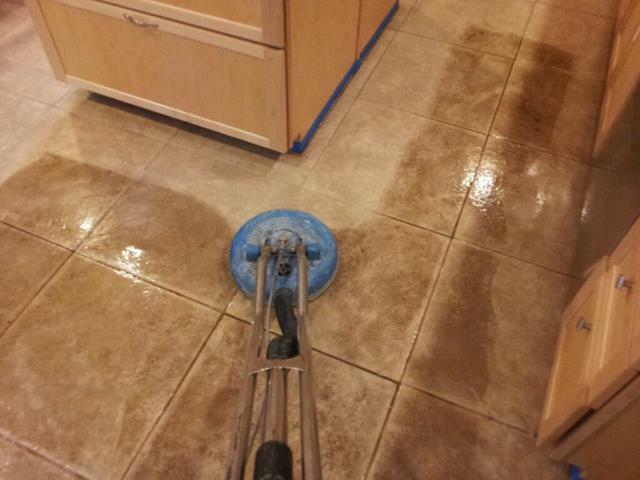 Then, we scrub the floor, paying special attention to grout lines and any extra tough spots or high traffic areas. After cleaning the tile, grout and hard surfaces, we can apply a sealant to protect from future spills, dirt, and grime. Our cleaning service can restore your floors to their original color and keep them looking great!